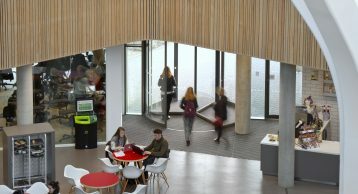 The new Fusion Building is the focal point on the main Talbot Campus and fuses education, research and professional practice through a mix of flexible informal study and social collaborative spaces. 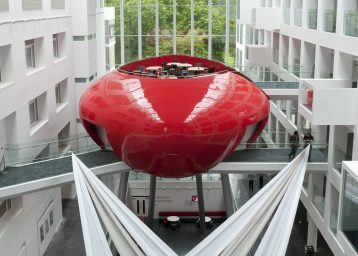 The design of the building corresponds to the university’s core values of collaborative working and thinking. 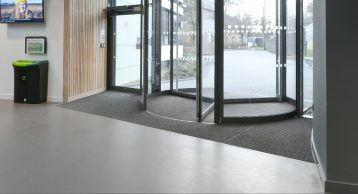 This facility fosters cross school activities and maximises space utilisation giving the university a competitive edge. 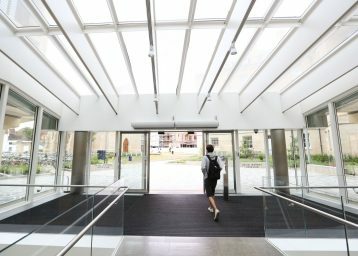 The 6,000 sqm academic building has a number of innovative features such as the glass dome, which allows maximum natural light into the building. 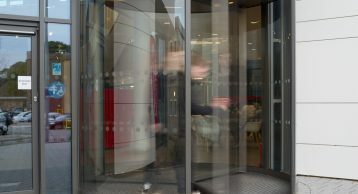 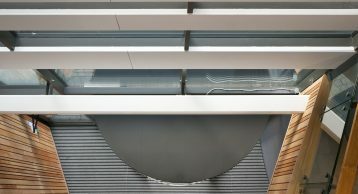 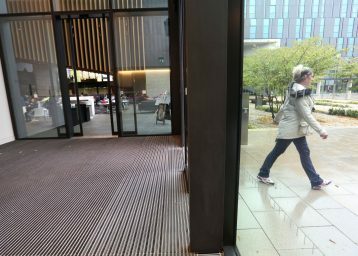 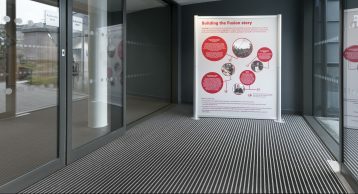 The Fusion Building is home to 27 seminar rooms, three lecture theatres, research space, a 24 station PC laboratory, outdoor terraces and a range of catering facilities. 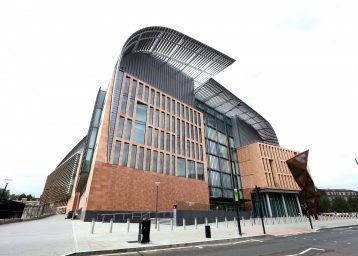 Fusion Building has been designed to achieve BREEAM Excellent as a minimum and includes ground source heat pumps, rainwater harvesting tanks, photovoltaic solar panels and sensor lighting. 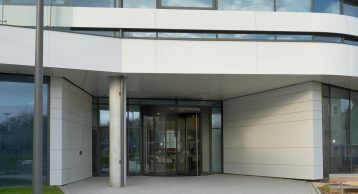 INTRAsystems can now add this flagship building to its illustrious list of clients and projects. 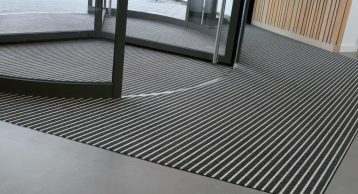 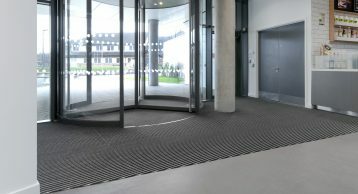 We are delighted to install INTRAform low Profile Entrance Matting to such a flagship building.